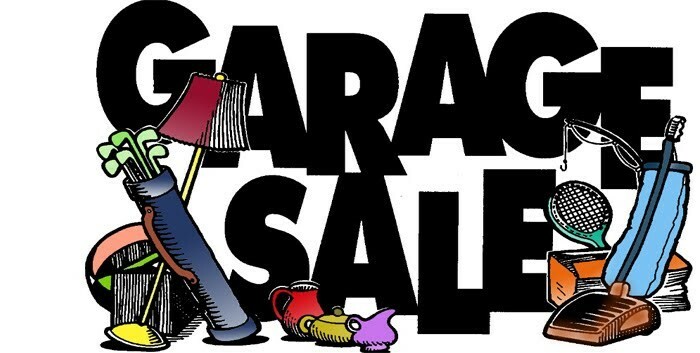 Convoy village wide garage sales are scheduled for the weekend of May 17th & 18th, throughout the community and surrounding area. Any household or business wishing to recycle, reclaim or reuse items, may participate in this community event. A listing of sales will be provided in a brochure, that will be available in area businesses and on the village website, www.villageofconvoy.com. Those wishing to be included in the brochure, may drop off their information, with address, times of your sale, a phone number and a list of "stuff", at no cost, at the Convoy Village Office, 123 South Main Street in Convoy. Ads must be submitted by May 10, 2019 to be included. There will be no lunch with the Easter Bunny this year. The 2020 Lunch with the Easter Bunny is scheduled for April 12, 2020. The Village Council Meeting for March, will be on Wednesday, March 27, 2019, instead of its normal date and time of Tuesday, March 26, 2019. Registration for the 2019 year is scheduled for Sunday, March 10, from 2:00-4:00 p.m. in the Crestview Auditeria. Click here for more information. Click here to download the registration form. Click here to read the 2019 State of the Village address. The 2018-19 Year Schilb Open House is August 20th at 10 AM to 11:30 AM. The Parent Orientation is at 7:00 PM. Click here to view the report and table. 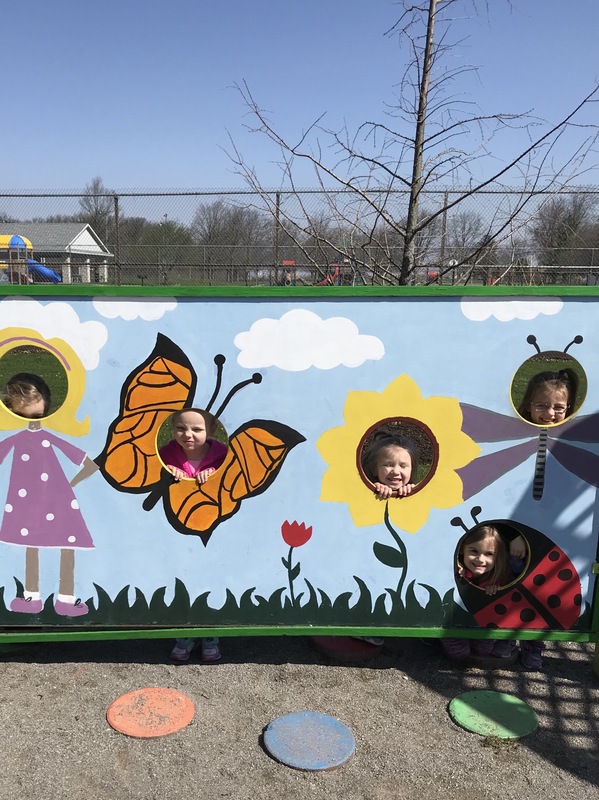 The preschool is accepting registrations March 19. Also the Annual Chicken BBQ will be on April 15. If interested, please contact the preschool or The Secret Garden during business hours. Copyright © 2015 - Village of Convoy. All Rights Reserved.